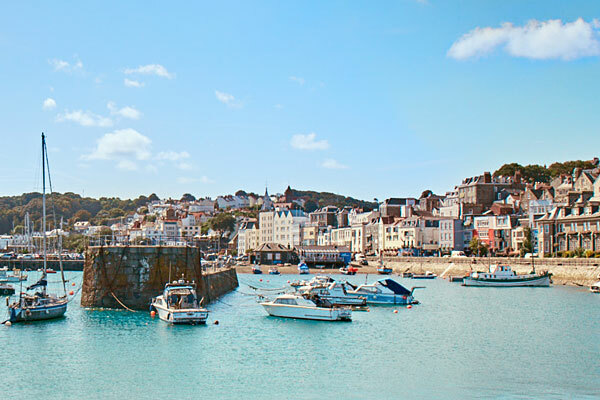 Stay 7 Nights and Pay for 6 - 1 FREE Night Special Offer in Guernsey. 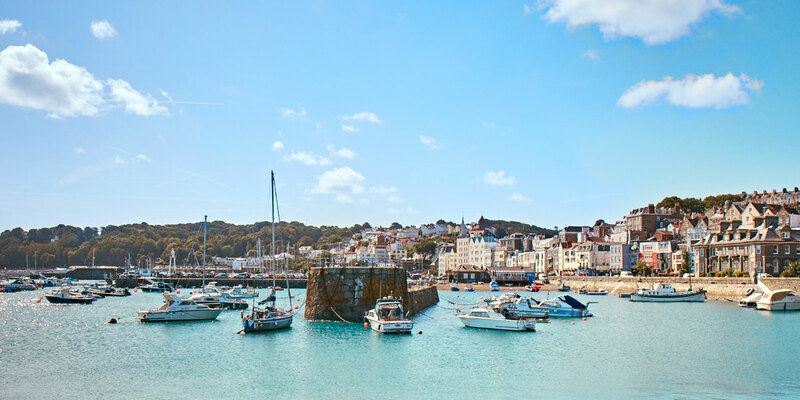 Stay 7 nights and only pay for 6 - that's right the last night is FREE and on us! All bookings must be made direct with La Barbarie Hotel quoting "7 for 6 - 1 FREE night offer". Half board upgrade is available April to September.